For more information or to visit our showroom please get in touch with us today! Blind Concepts offers a complete range of solutions to cater to all your shading needs. From offering an incredible collection of blinds and awnings to installation and repair services, we are your ultimate platform. You can completely rely on us for high-quality blinds and exceptional service. We have wide industry experience and our trained team takes utmost care to extend a fulfilling service experience to all our clients. We also offer cost-effective cleaning solutions and can take care of your mobile blind repairs. 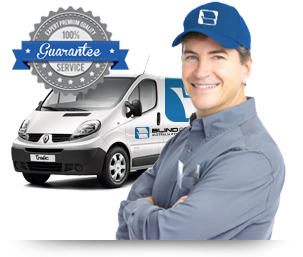 If you are looking for a service for mobile Venetian blind cleaning in Melbourne, get in touch with our team. With our personalized and professional service, we can offer complete window treatment solutions to your complete satisfaction. If you need any help, feel free to call us at 03 9720 1778. You can also get in touch with us online for a free quote.